Planning a wedding can be somewhat of an exciting time in your life, yet so stressful and overwhelming. There are so many options, choices and how do you even try to begin to understand your wedding style? 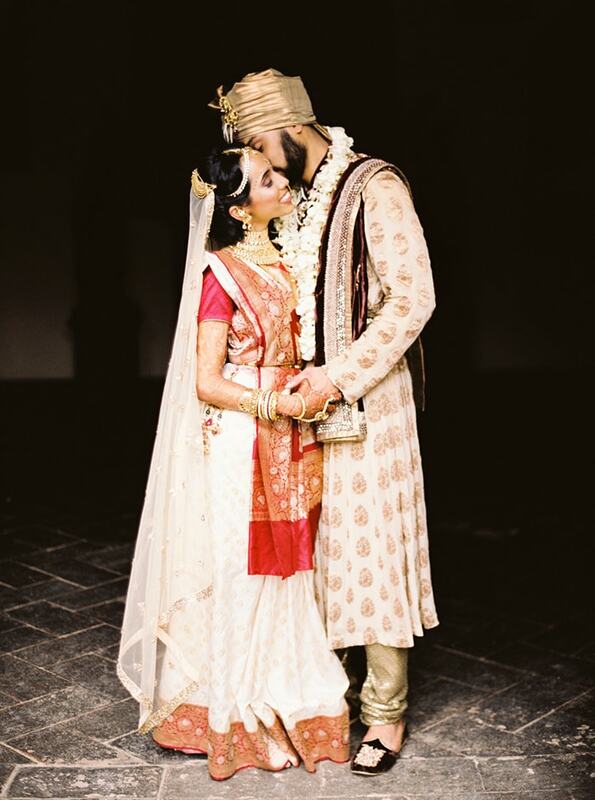 For Indian couples this is particularly important given that our weddings are multi-day affairs comprising of gatherings, rituals and numerous pre-wedding events. 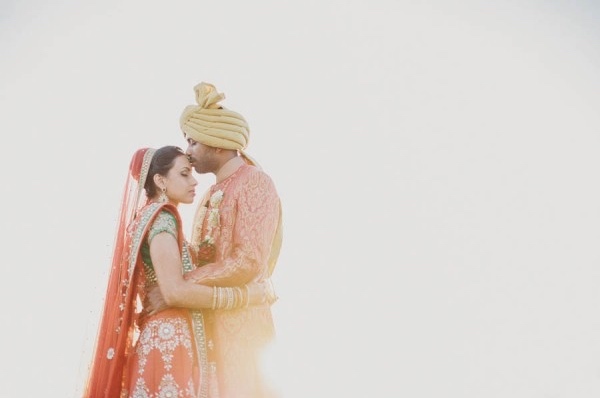 In this special 5 part planning series, The Maharani Diaries will guide you through some useful planning tips to help make your wedding planning process run smoothly and help you avoid any unnecessary stress or difficulty. Let’s start off with some basic planning ground rules and keeping on top of the budget because wedding cost money maharanis! 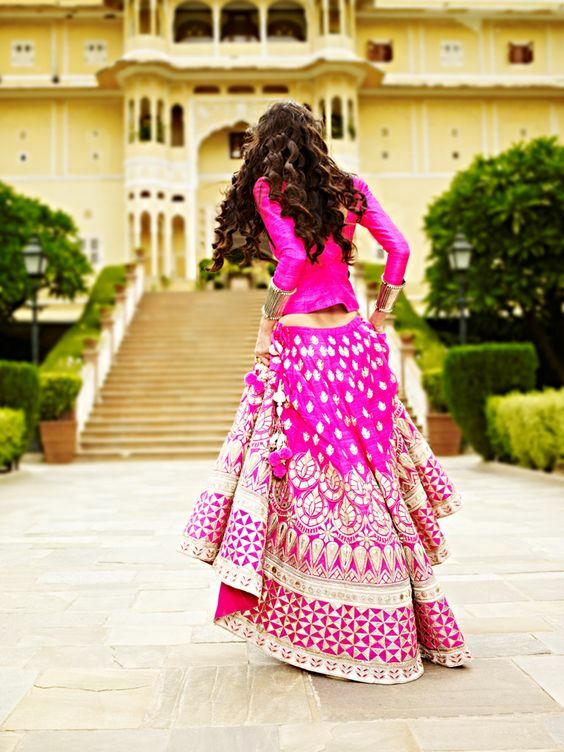 Without doubt the budget will be the most stressful component of your wedding planning, so before any lehenga or sherwani shopping, take your cue from below. First and foremost, the easiest way to get through your wedding planning woes is to delegate tasks with your partner. Believe it or not, your beau is going to want to be involved. It is the best way to get things done more efficiently. You can assign tasks for each other and spread it out over the planning period. Don’t forget that your bridesmaids and groomsmen will also be begging to help you. Reach out to your besties, family members and cousins. Enlist the help of those who have been in your shoes before and if you have the budget for it, leave it to the experts. 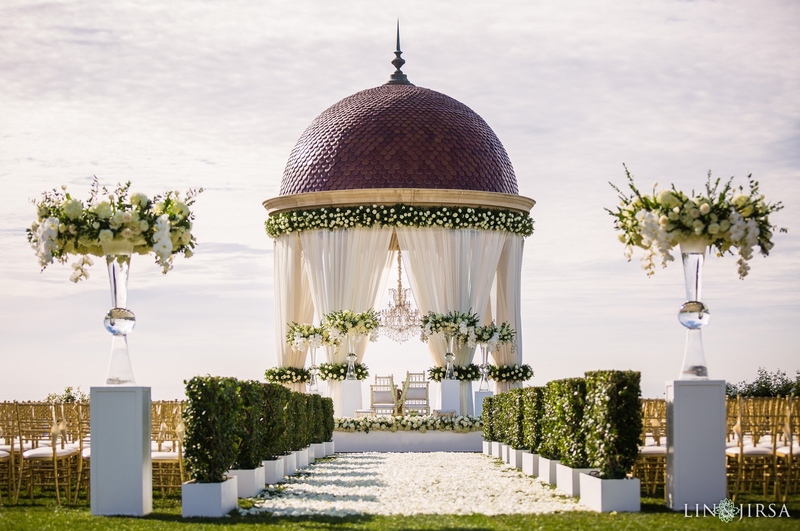 A professional wedding planner will ensure that nothing is overlooked. The most important aspect of wedding planning is to always stay organised. This means having everything compiled in a spreadsheet file on your computer or perhaps for the traditionalists, a fashionable little folder or planner. Don’t take on every single task all at once. Draw up a timetable and set aside time (perhaps over the weekends) to plan and to visit your suppliers or to fit in any wedding shopping trips. Trusty Google calendar is always reliable or set up reminders in your iPhone (or android phone). If there are certain jobs you simply don’t have the time for, cross it off the list and ask a friend to help you out. Accept the fact that at the end of the day, your wedding may not go as planned. If you’re anything but a control freak, then you will definitely notice all the little details that are out of place. At the end of the day though, enjoy the moments. Your wedding must reflect you and your partner, but don’t let the small things spoil the festivities. Remember that from here onwards what’s most important is that you will be spending the rest of your life with the man or woman of your dreams. Break down each and every cost, spread the finances across each important category and then track the expenditure. 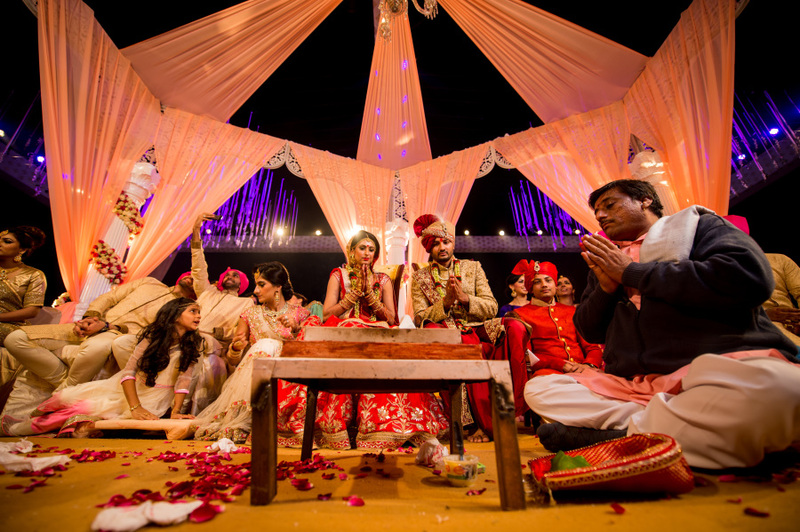 Indian couples are now taking responsibility for their own expenses and even foot some of their own wedding bills. Discuss it with your parents and decide on how you would like to contribute to your wedding budget. Sharing is caring after all. No, not every single relative needs to be invited. Limit your numbers on the guest list. The average cost per wedding guest amounts to around $200 in Australia now, so seriously consider the benefits. Just imagine how much money you and your parents could save by cutting back on the pesky guest list. Opt for an Autumn or a Winter wedding and how about a weekday? Saturday is the most popular day for weddings, but believe it or not, Friday’s are becoming increasingly popular for the couples that want to save a substantial amount of money. Embrace Pinterest, but don’t go overboard. There’s a limit to how many henna adorned mason jars you can use. The cost of your wedding is entirely up to you. The venue, location, catering, mandap, décor, honeymoon etc. will all factor in to your budget. But of course you can only gauge this after speaking with your wedding vendors. 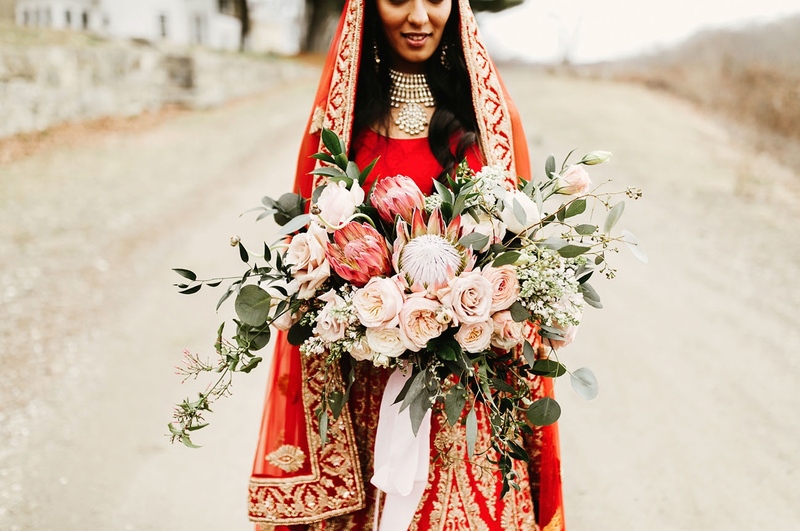 According to Wendy El Khoury, founder and director of one of our favourite wedding inspo website, Wedded Wonderland, couples are thinking outside the box when celebrating their union. We couldn’t agree more on this and it’s reported that today’s modern wedding can cost anywhere between $45k and $70k. This comes as no surprise, in particular because our weddings run over 3-4 days! Gone are the days of getting married in one venue. But having both events in the one venue can save you from wedding planning money woes. Certain venues offer amazing packages, so do plenty of research. So what are these unexpected costs we speak of? As mentioned above, break down every single category, so those hidden wedding costs don’t creep up and scare you. So there we have it! While you may believe that you have a good understanding of planning a budget for your wedding, it’s not as simple as it looks. Categorize in order to make smart financial decisions. Hope you will find this series helpful. Stay tuned for part 2 of our wedding planning series, where we will discuss the all-important wedding style. Modern, traditional or destination? Everybody’s tastes are different and there’s certainly no right or wrong! For more budgeting tips, check out our popular wedding budget post. If you recently got married, we would love to hear how your wedding planning is going. Contact us directly or let us know in the comments below. Happy planning!